factoring and a dozen other number theory algorithms that support the factoring algorithms. Most algorithms are described both in words and in pseudocode to satisfy both number theorists and computer scientists. 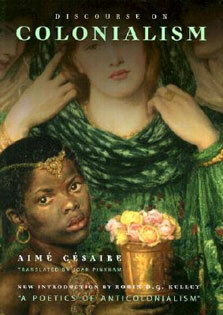 Each of the ten chapters begins with a concise summary of its contents. The book starts with a general explanation of why factoring integers is important. The next two chapters present number theory results that are relevant to factoring. Further on there is a chapter discussing, in particular, mechanical and electronic devices for factoring, as well as factoring using quantum physics and DNA molecules. Another chapter applies factoring to breaking certain cryptographic algorithms. Yet another chapter is devoted to practical vs. theoretical aspects of factoring. The book contains more than 100 examples illustrating various algorithms and theorems. It also contains more than 100 interesting exercises to test the reader's understanding. Hints or answers are given for about a third of the exercises. The book concludes with a dozen suggestions of possible new methods for factoring integers. 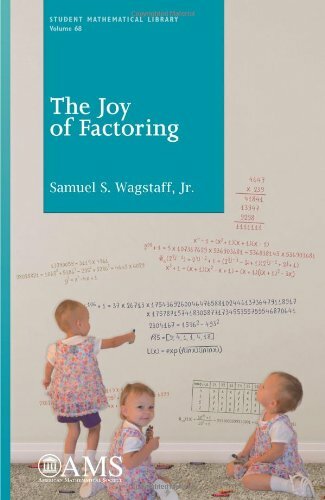 This book is written for readers who want to learn more about the best methods of factoring integers, many reasons for factoring, and some history of this fascinating subject. It can be read by anyone who has taken a first course in number theory.